In November of 2018, DTN acquired Weather Decision Technologies, Inc. (WDT). This brings together two of the strongest long range forecast teams in the weather industry. 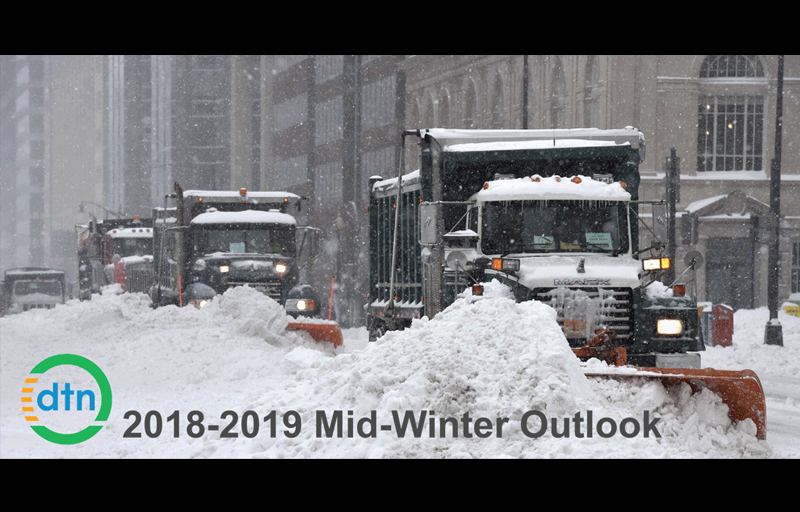 View the recording our first combined long range mid-winter forecast. Let’s take a look at the upcoming winter season. How cold will it be? How wet will it be? How can you be prepared to profit and protect? It's all covered in this free webinar! The hurricane season has been slow so far, but are conditions heating up? 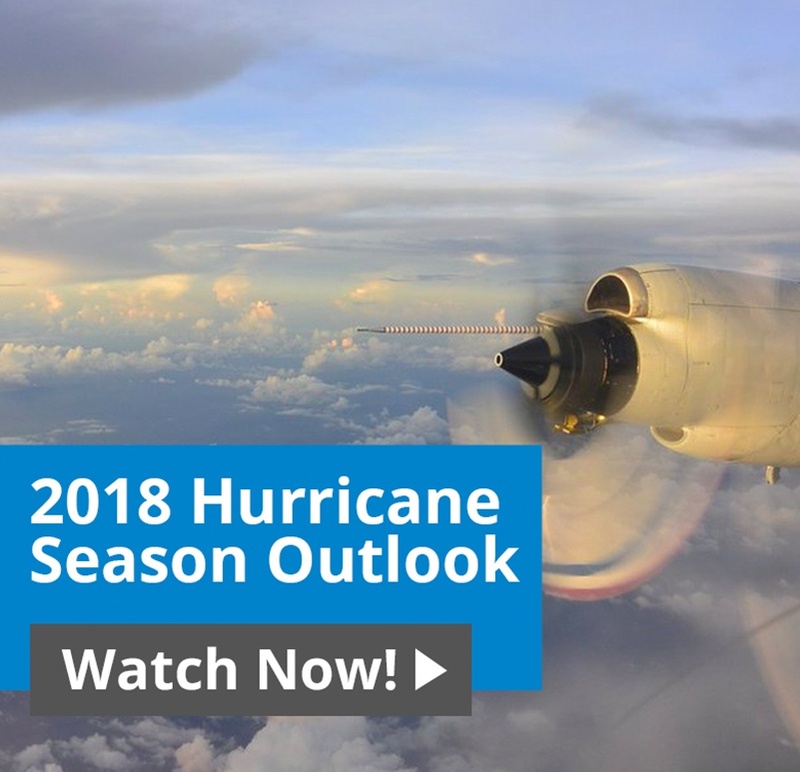 This question is answered and more in our 2018 Mid-Season Hurricane Forecast webinar. Are you wondering if the upcoming hurricane season will be as crazy as last year? Is there an active El Nino that will cause issues? 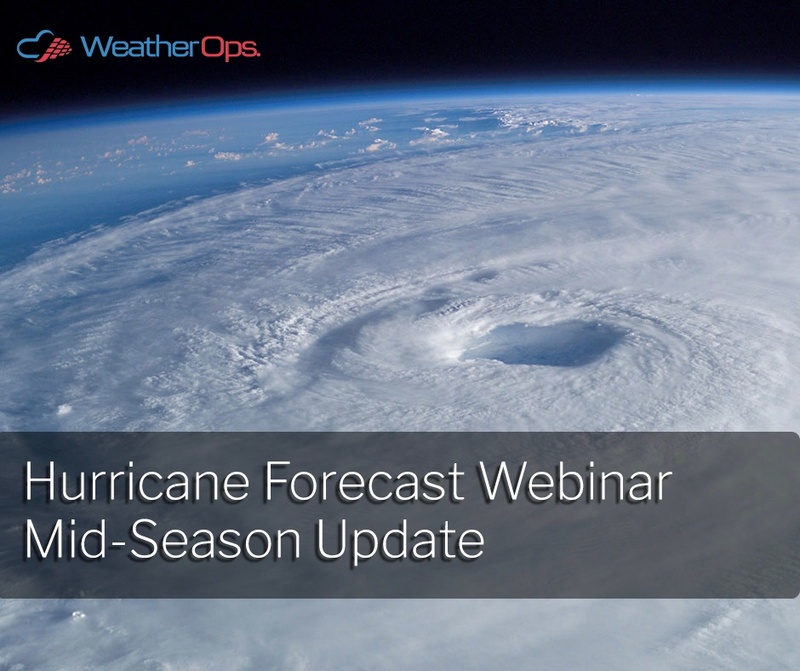 These questions and more will be answered in the 2018 Tropical Season Forecast webinar. 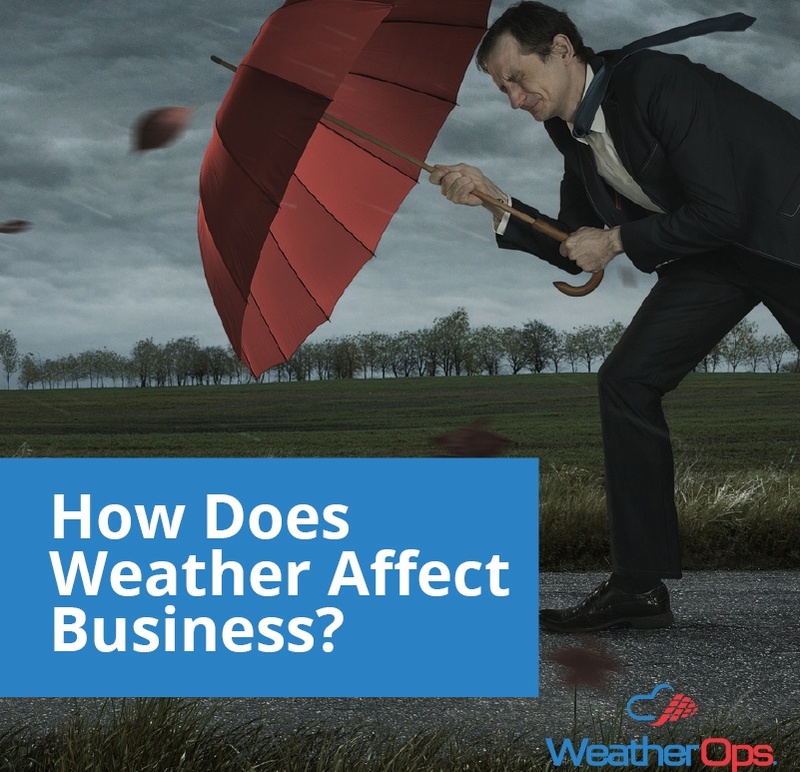 How Does Weather Affect Business? Weather affects businesses in a variety of ways. 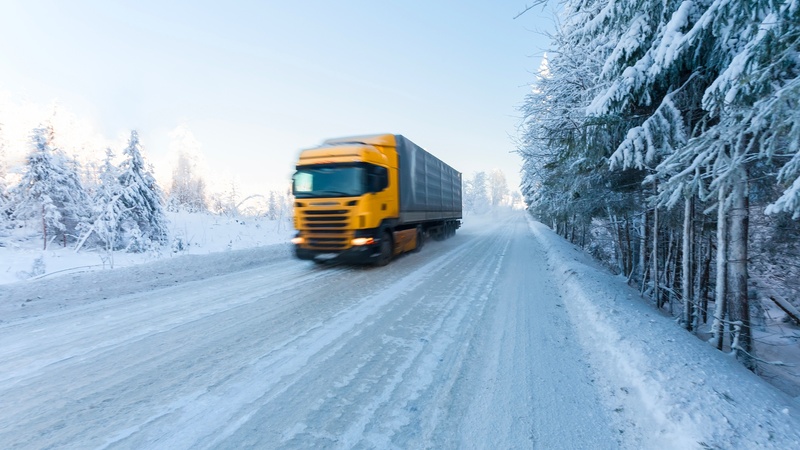 Staffing issues, device delays and disruptions from catastrophic weather events can all put a strain on your day-to-day operations. Our WeatherOps forecasts can help you be prepared ahead of time. 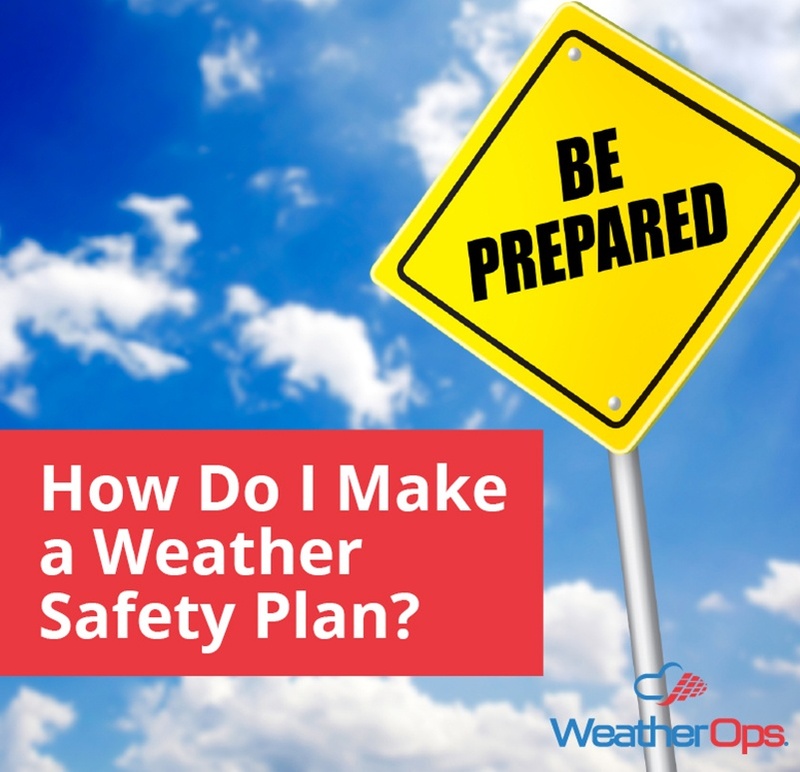 How Do I Make a Weather Safety Plan? Are you prepared for the next weather disaster? It’s always best to be proactive rather than reactive. Step 1 includes having a reliable source of weather information. Step 2 is to establish actionable weather triggers so that once criteria are met, your plan can go into effect. Leading weather risk mitigation meteorologists discuss the spring season and the tools to get you and your organization through it safely. A look at the winter season. How cold will it be? How wet will it be? How can you be prepared to profit and protect? It's all covered in this free webinar! 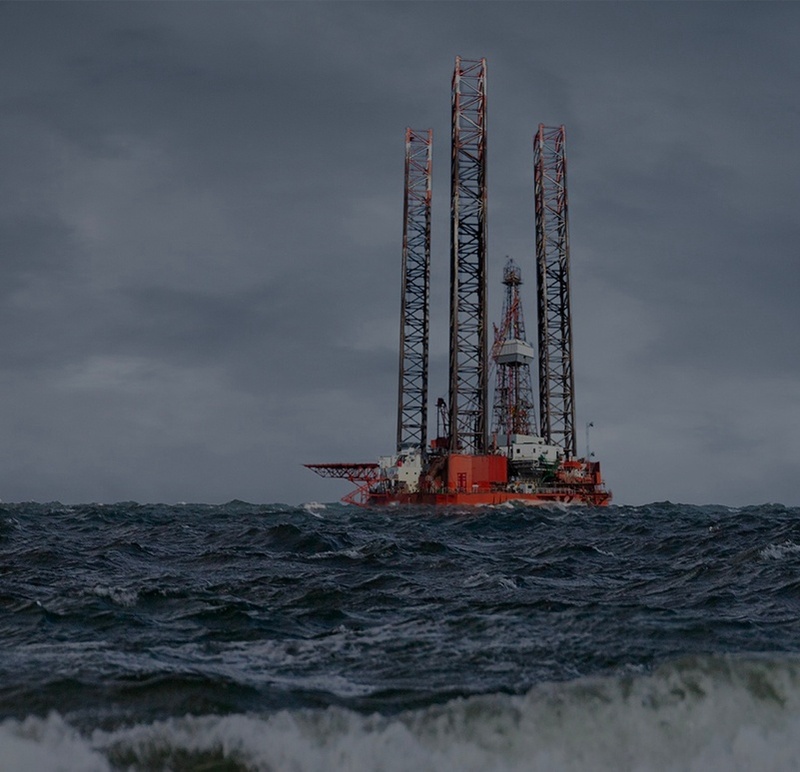 Did you know 31% of offshore operations interruptions occur due to weather? Assessing the risk your organization faces regarding weather impacts has everything to do with being informed. 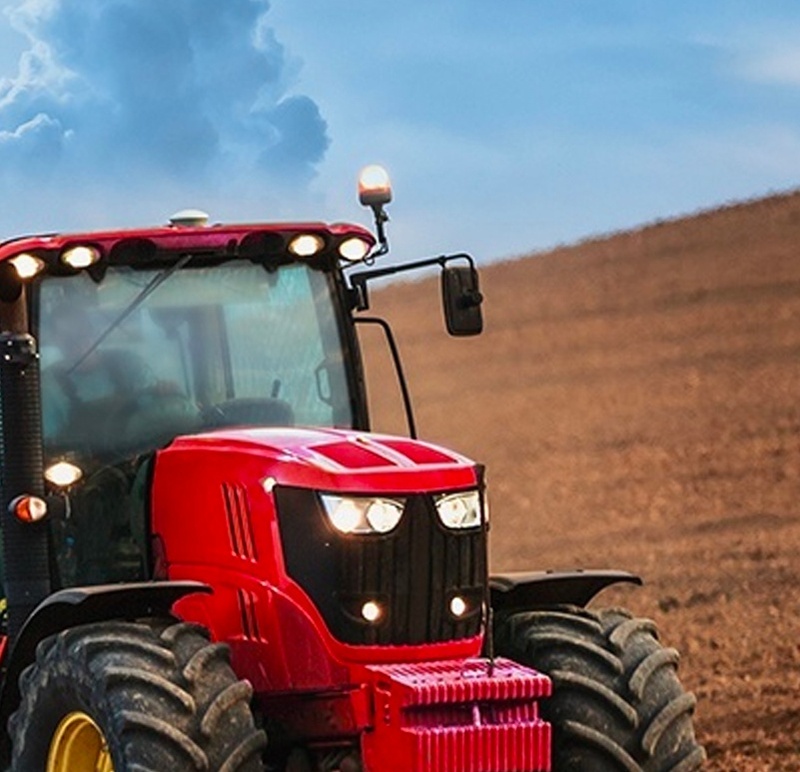 WDT provides very high-resolution precision weather APIs specifically designed for agriculture. We purposely built these services for use by data scientists, agronomists, and developers in support of their efforts to create analytics, provide real-time operational support to growers, and to provide weather information to drive prescriptive analytics for growers. WeatherOps GIS Map Services by WDT provides precision weather layers for GIS mapping platforms, including ESRI's GeoEvent Server. We built these services for use by enterprise and municipal decision makers, data scientists, and agronomists in support of their efforts to create analytics, provide real-time operational support, and to apply weather metrics to drive advanced analytics. When severe weather threatens, one of the most dangerous places to be is in a confined, crowded area. Assessing the risk your organization faces regarding weather impacts has everything to do with being informed. 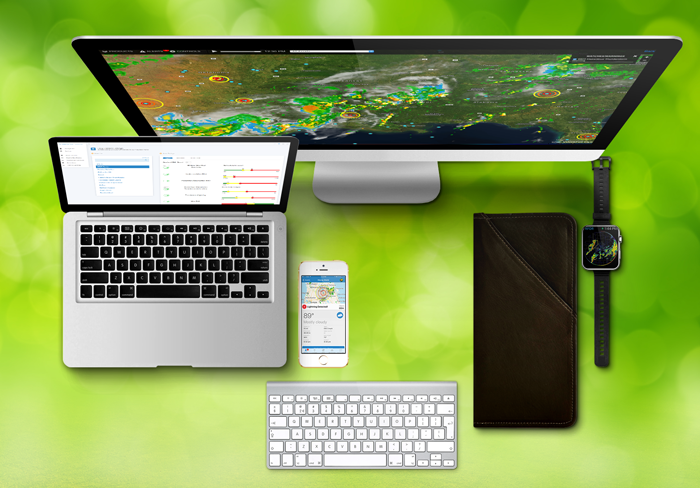 WeatherOps is the industry leader in weather risk mitigation software and data. We know the importance of timely information and we shared our thoughts with you about the remaining severe weather season in 2017. 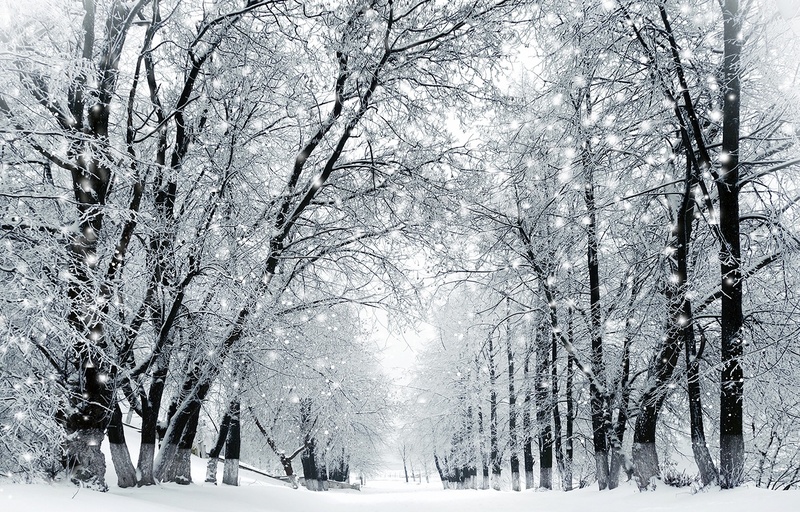 Did you know 28% of business interruptions occur due to weather? Assessing the risk your organization faces regarding severe weather has everything to do with being informed. WeatherOps is the industry leader in weather risk mitigation software and data. We know the importance of timely information and we shared our thoughts with you about the 2017 storm season.